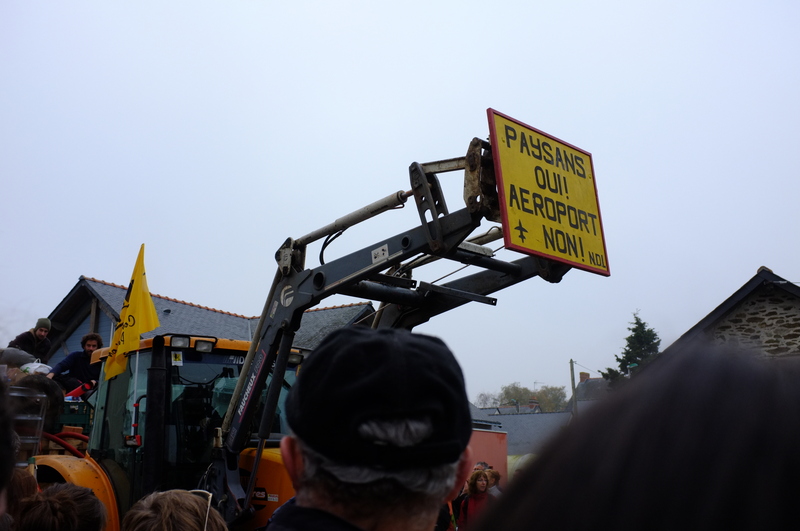 PART 2 of RURAL REBELS AND USELESS AIRPORTS. 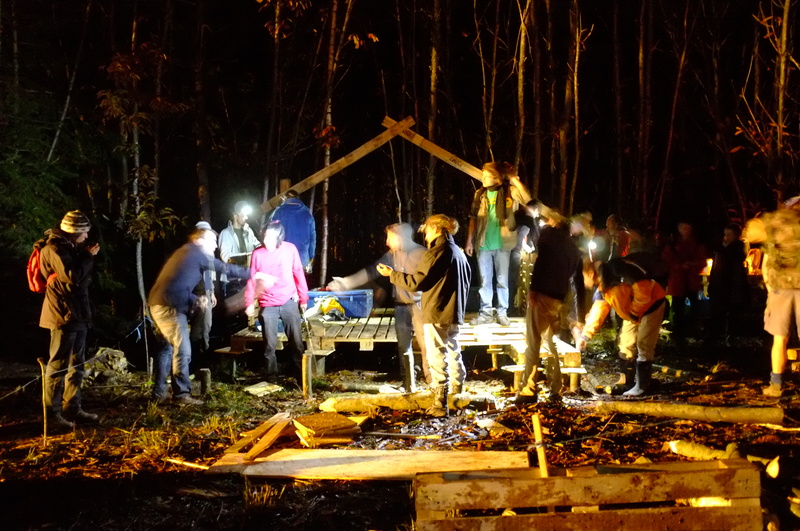 Sat 24. 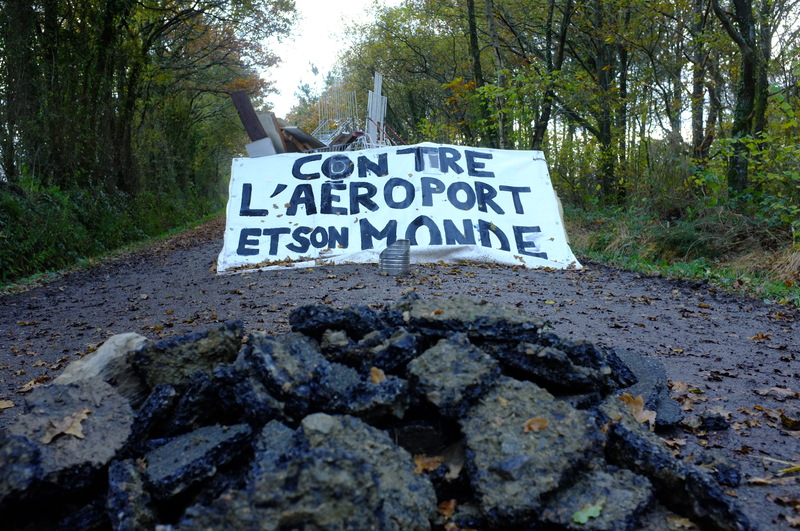 ZAD Airport. 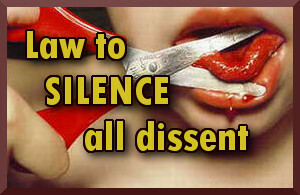 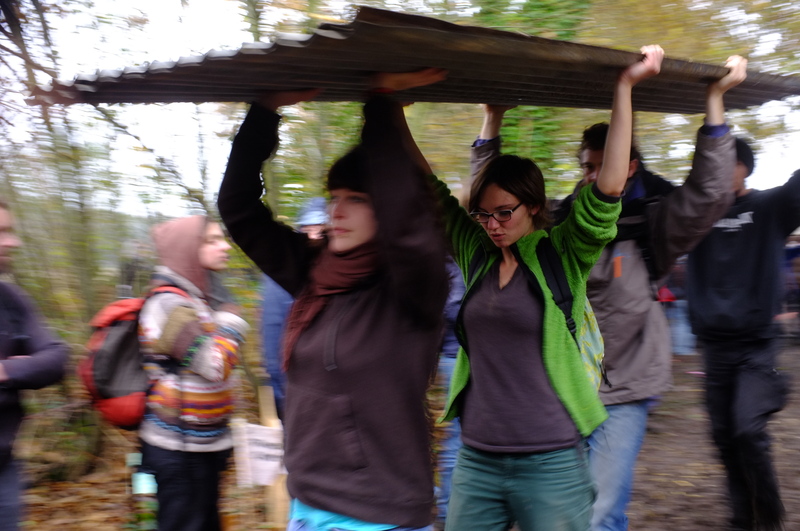 HELP DEFEND NEW OCCUPATIONS! 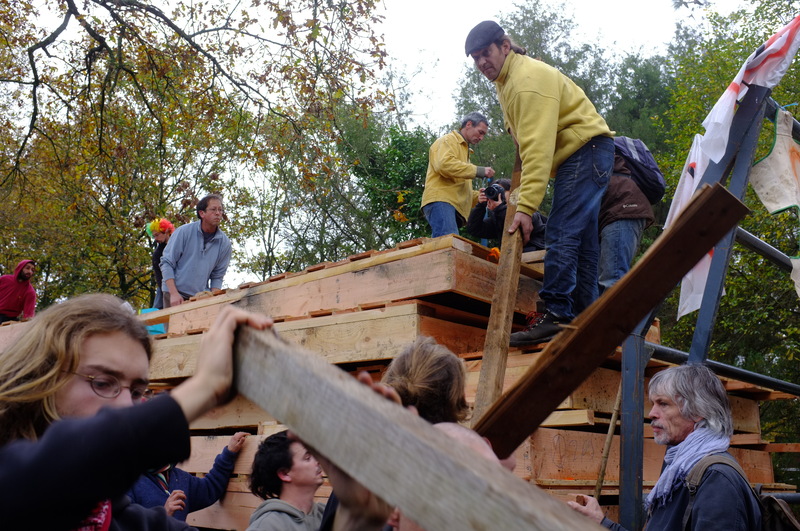 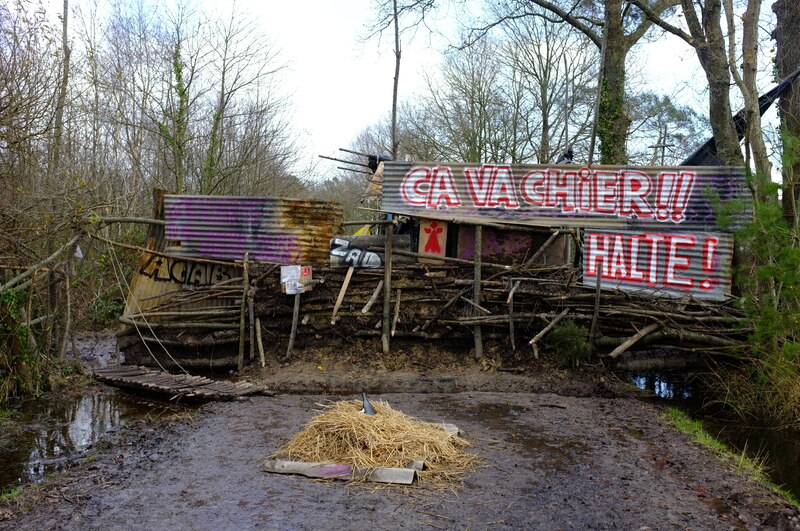 ZAD Reocupación: 20,000 toman el solar /Re-take Airport Site! 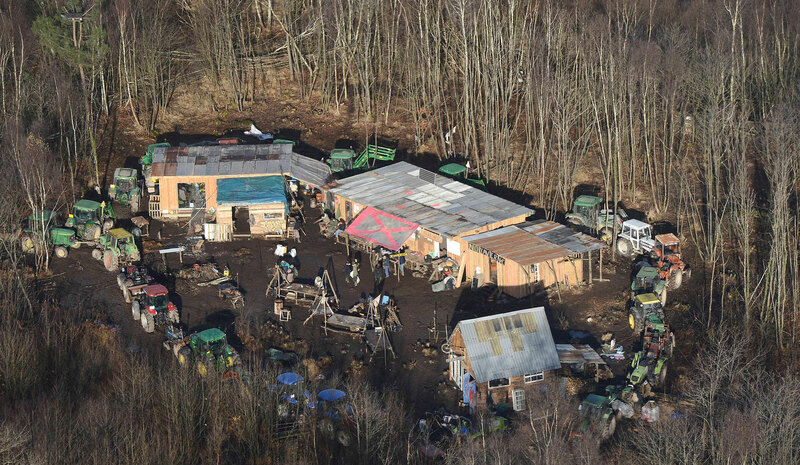 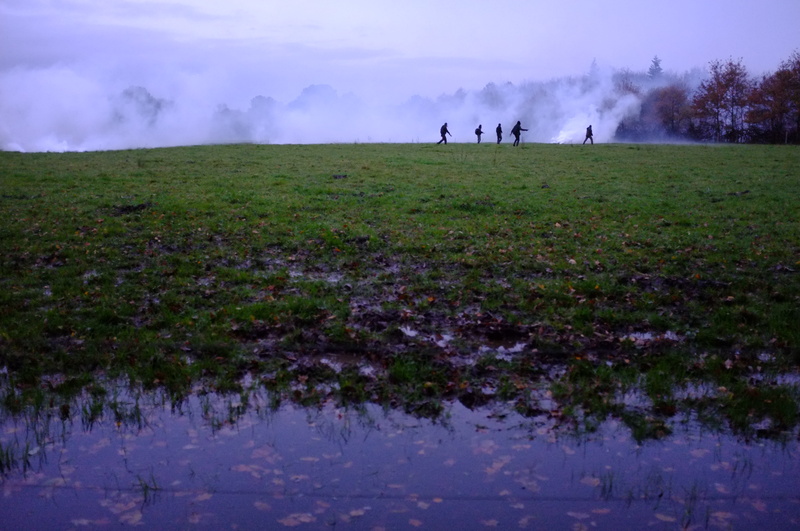 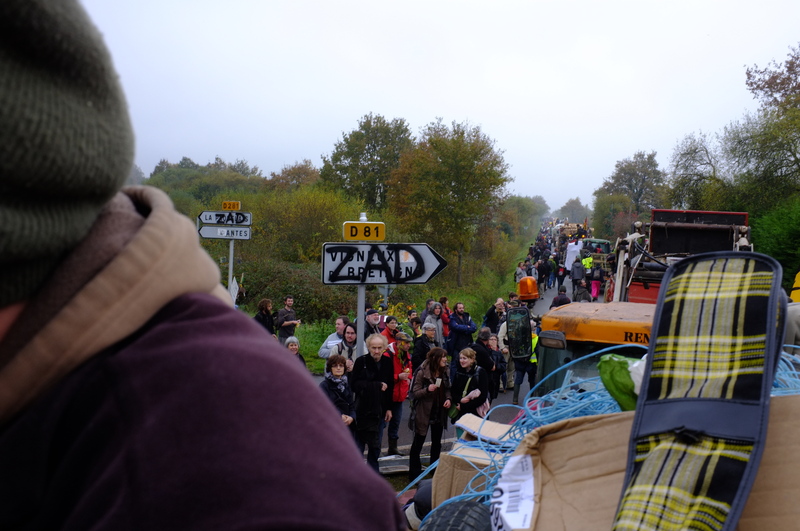 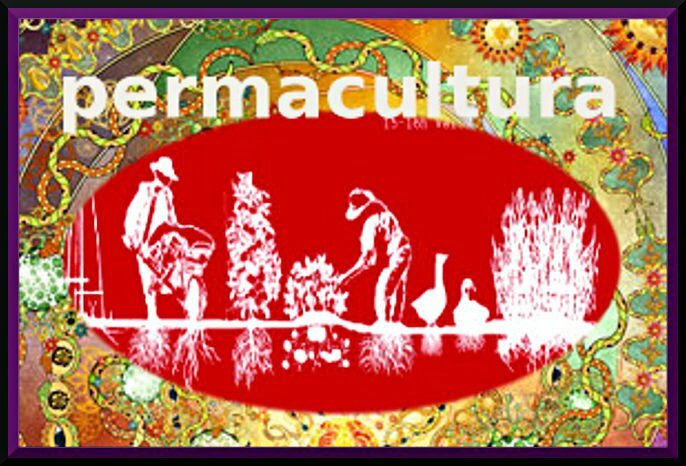 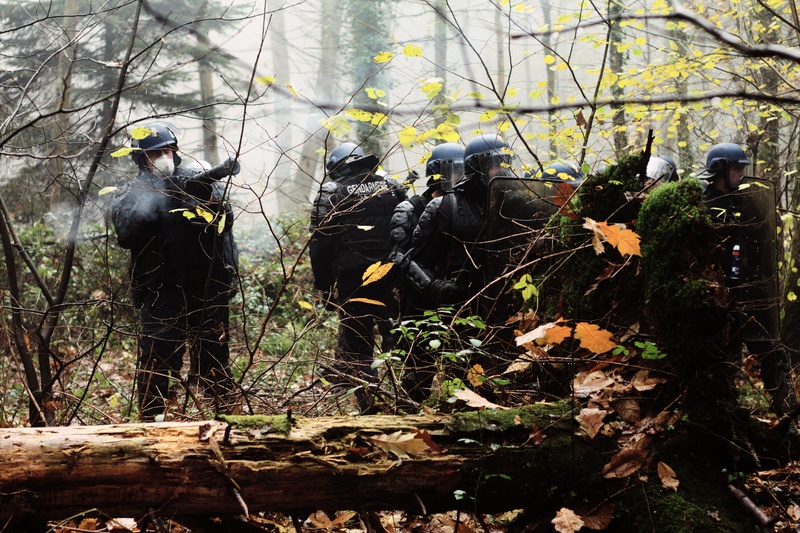 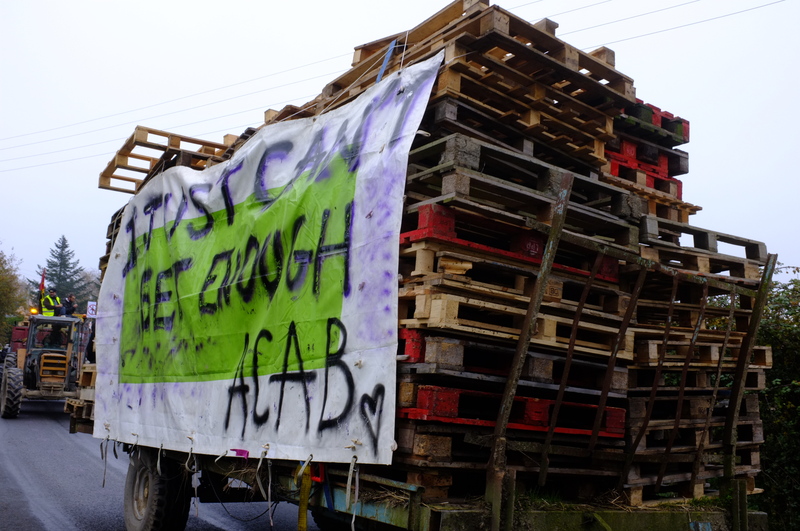 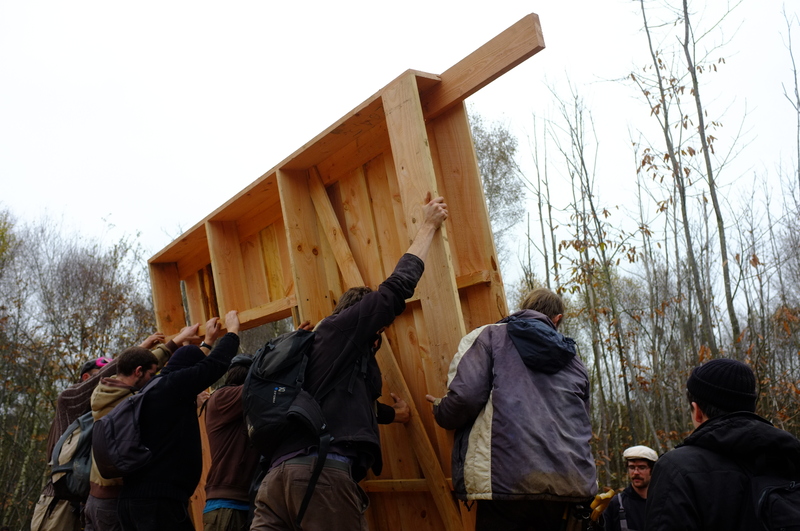 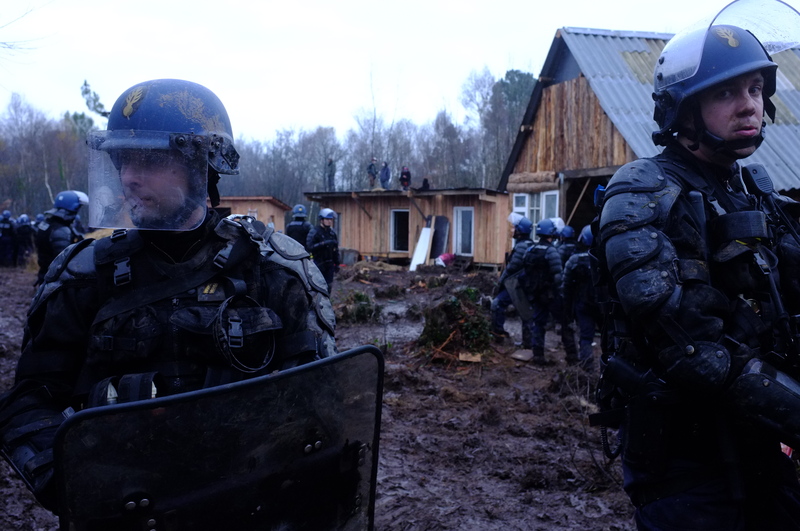 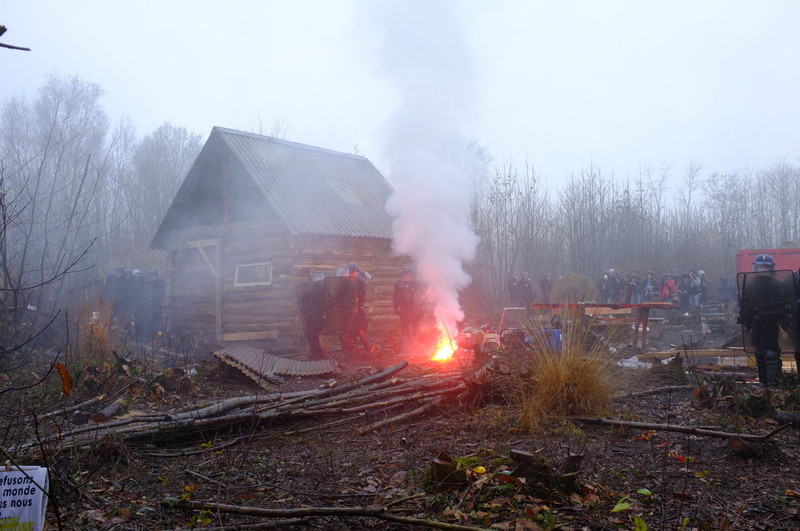 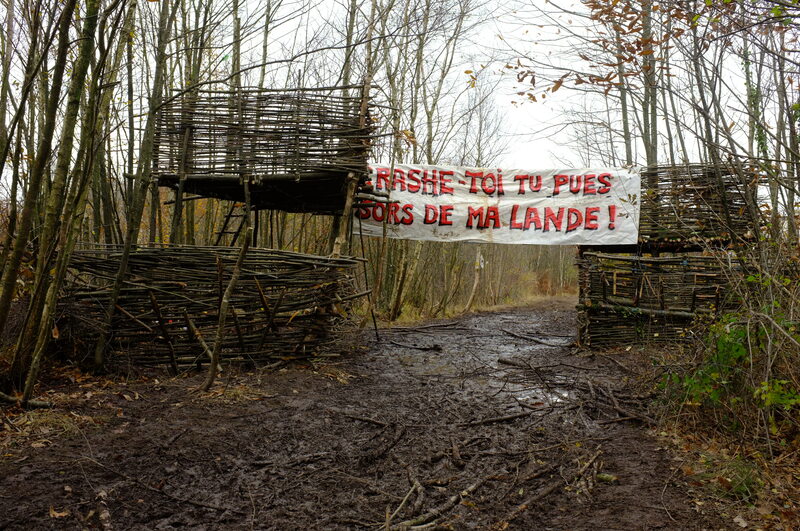 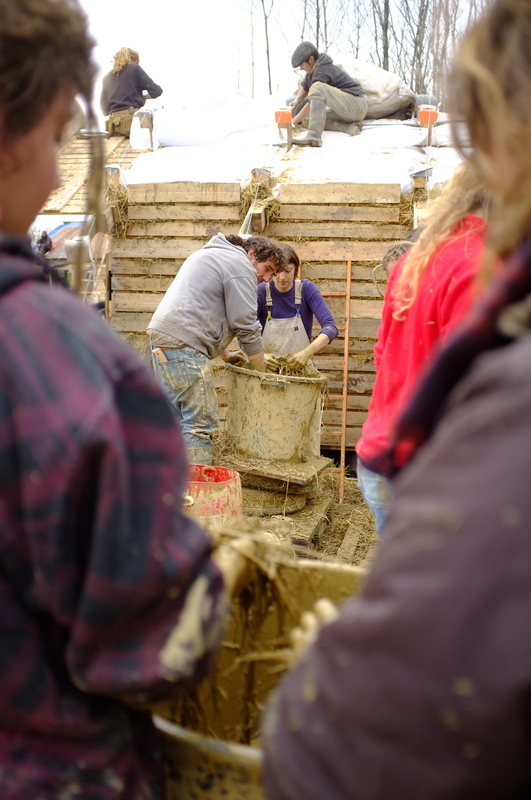 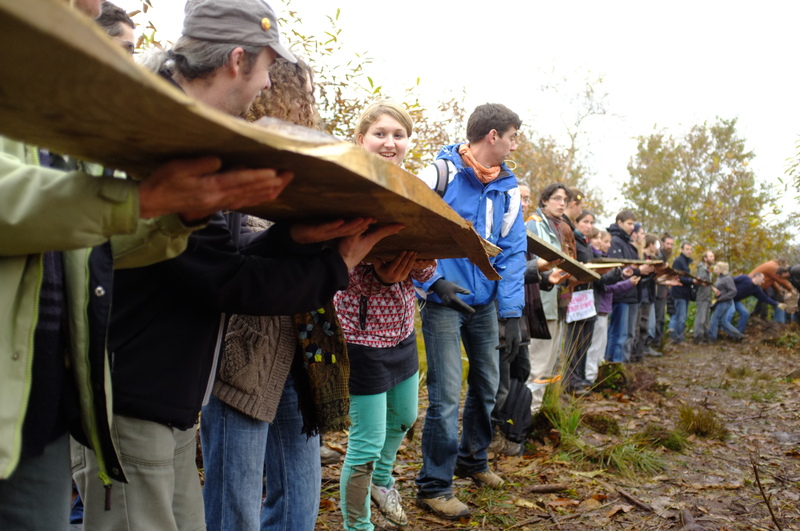 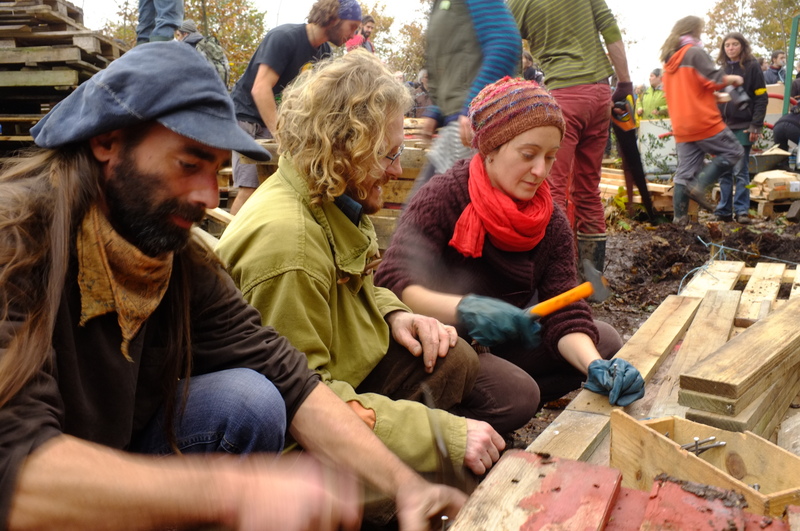 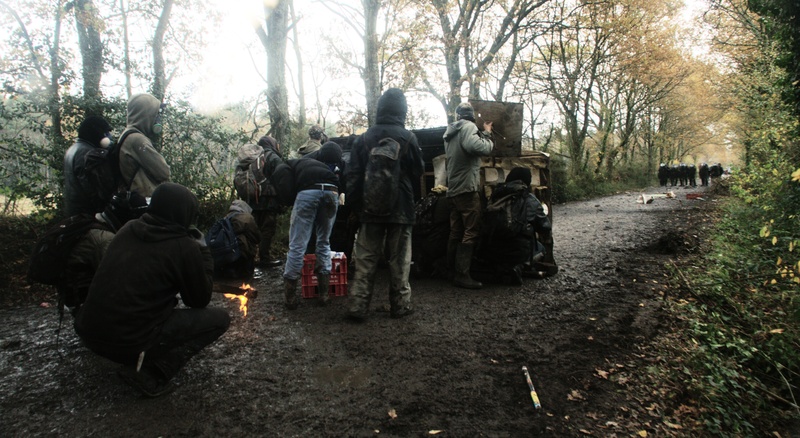 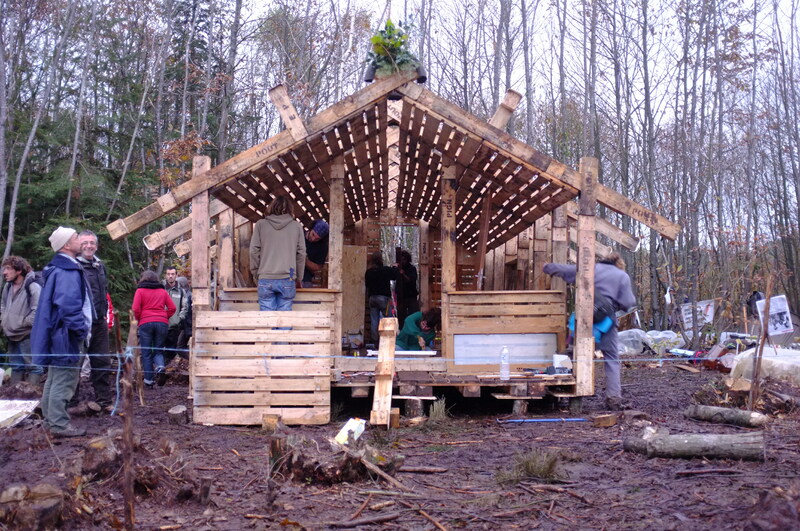 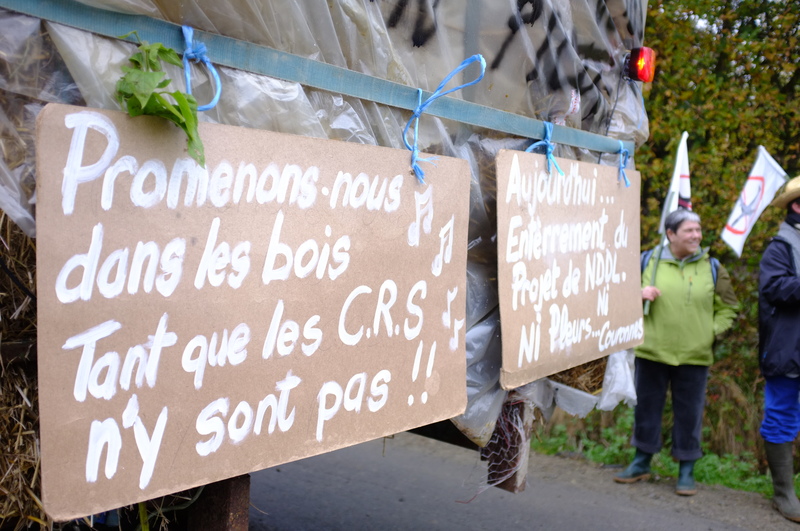 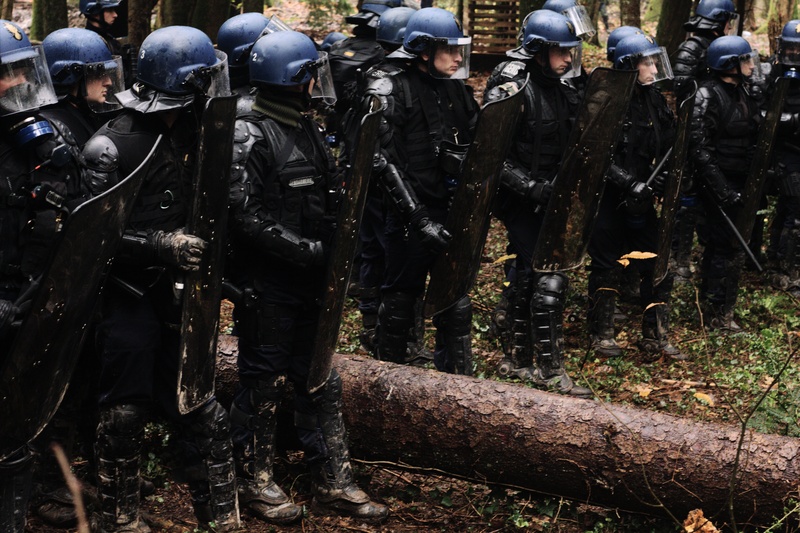 Re-occupation 17N of ZAD Airport Site – People come from everywhere! 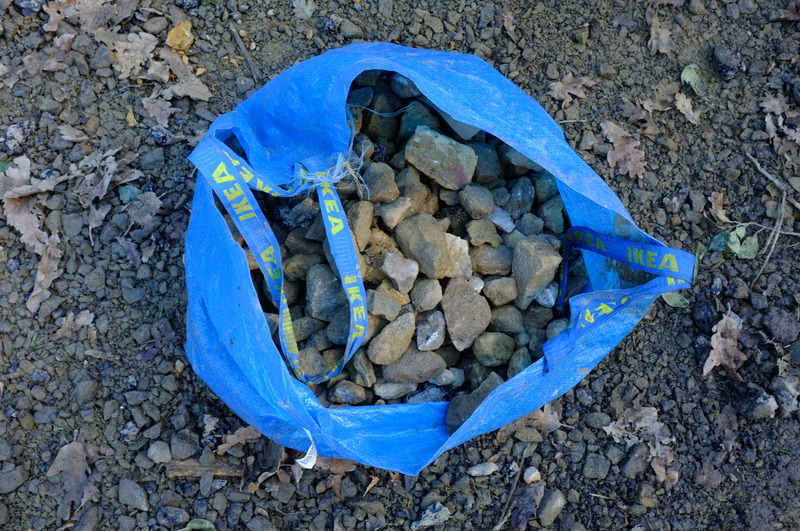 finish that provides great feel and better grip without attracting lint too much. 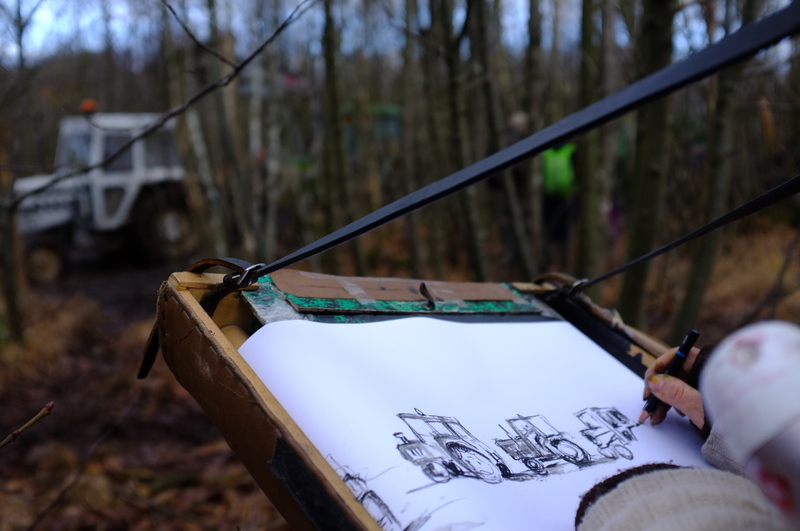 pocket, practical inside key hook, zipper closure, long leather adjustable strap, metal hardware, Dooney & Bourke signature front logo plate. 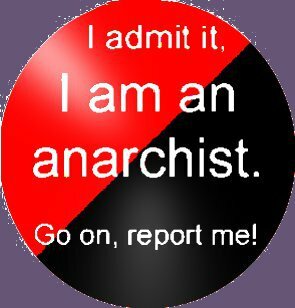 this with a different top each time and get a perfect pair.